Blink Eyecare is the Optical Boutique of Cherry Hill Village. Whether you are looking for eyewear for everyday use, sports, or a unique fashion statement, Blink has your style. Dr. Aliisa Bodker provides comprehensive eye exams to determine your prescription for eyeglasses and contacts, and evaluates the overall health of your eyes. Blink Eyecare's highly trained staff is ready to fit your next pair of glasses or contact lenses utilizing the latest in technology. 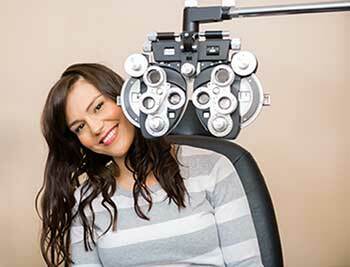 Annual Eye exams are not only important for the health of your eyes, but also your entire body! Protect your eyes from UV and injury with impact-resistant sports glasses. Great for skiing! 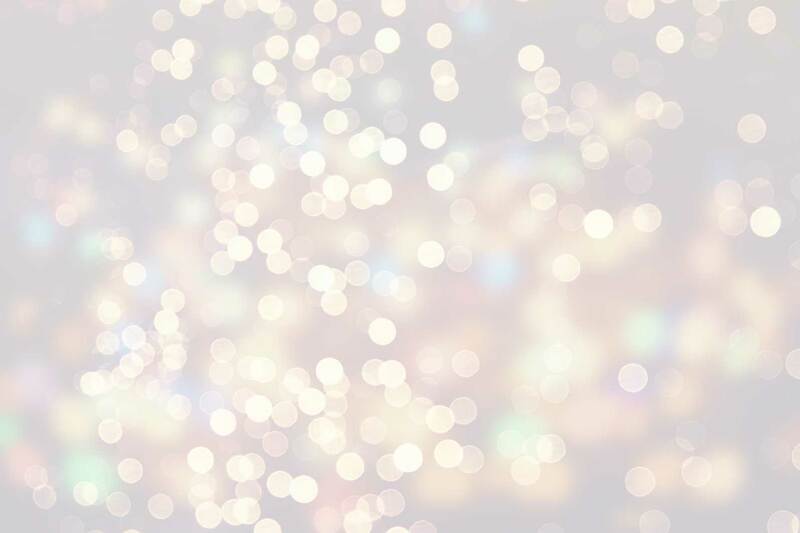 Screen time exposes us to blue light that changes our sleep patterns. Ask us how to protect your eyes. Feel good about your eyewear purchase. For every MODO frame purchased, one is given to someone in need. Your favorite hobby deserves a dedicated pair of eyeglasses. Schedule exams after business hours or anytime at with our online scheduler. Click the buttons below to complete and submit your new patient forms online. You can also download, print, and bring completed forms to your appointment from our Patient Forms Center. View and/or Download our Notice of Privacy Practices. 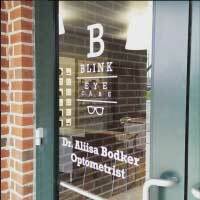 Blink Eyecare is a locally and independently owned, full-service optometric practice. 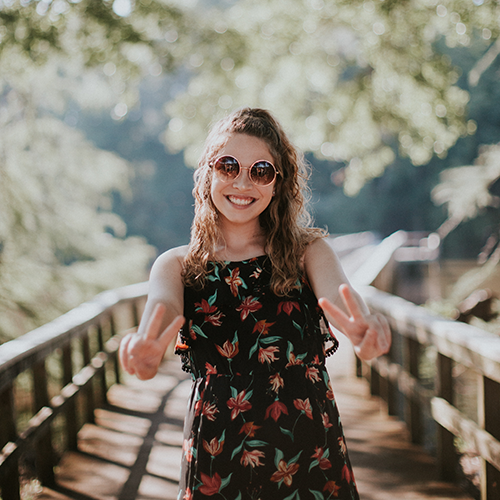 Dr. Aliisa Bodker provides comprehensive eye exams, contact lens exams, diabetic eye exams, and medical management of eye conditions including dry eye, allergies, and eye infections. After practicing in Ann Arbor for nine years, Dr. Bodker opened Blink Eyecare in April of 2015 to service Cherry Hill Village and the Canton community. Blink Eyecare is founded on the belief of supporting your local community. That is why Blink Eyecare supports The Village Theater by The Partnership for the Arts & Humanities as well as Plymouth Canton Community Schools. New: Call or text us!